The GoPro Hero 7 sounds like the name of an action hero with a go-getter attitude and the humour of a dark villain. Think Batman and that’s what the new GoPro feels like with its all-black exterior, rounded edges and smooth, matte-like finish. But, unlike Batman, this top-of-the-range action camera makes a loud beep when it changes modes and takes about three and a half hours to recharge with no internal memory. That said, it does sport more than a few cool features that would make the dark knight blush. The gimbal-like stabilisation mode, known as HyperSmooth, is perfect for those treacherous mountain-biking expeditions, off-the-wall skating stunts and überslick surfing videos – or if you’re Batman, a night out disciplining the baddies. HyperSmooth is the top-of-the-range anti-shake technology that uses “advanced scene analysis” for gimbal-like results, with GoPro proudly stating that it is the best in-camera video stabilisation technology on the market. Plus, it shoots in 4K at 60 frames a second – perfect to capture all that “skop, skiet en donner” that comes with high-octane adventures. GoPro did a lot right with its new camera by adding TimeWarp, voice control, 4K live-streaming, vertical and portrait video and slow-motion features. 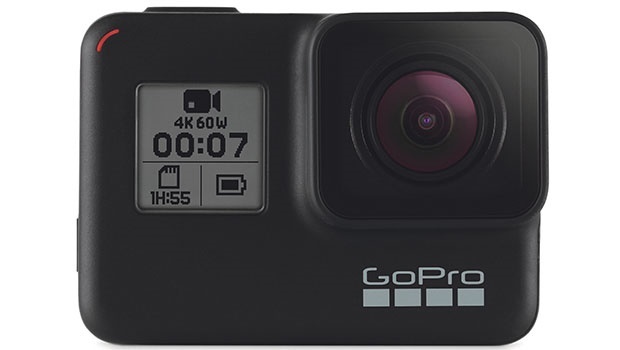 The TimeWarp is new to GoPro, adding super stabilised time-lapse videos that are so easy to capture and work with that even a rookie videographer would look good with this footage. It’s amazing how good action videos look slowed down and with barely any shakiness to it, so much so that you won’t get motion sickness or a headache after watching your raw footage. The main issue we had with the new GoPro was its battery life. Despite the relatively long charge time, the battery lasted only an hour and a half in TimeWarp mode. The other annoying thing was that it has no internal memory, but it can take a memory card of up to 256GB. The user interface has a cool touch screen smartphone-like feel, but the sensitivity is not up to scratch, forcing you to jab at it a few times before commands are processed. 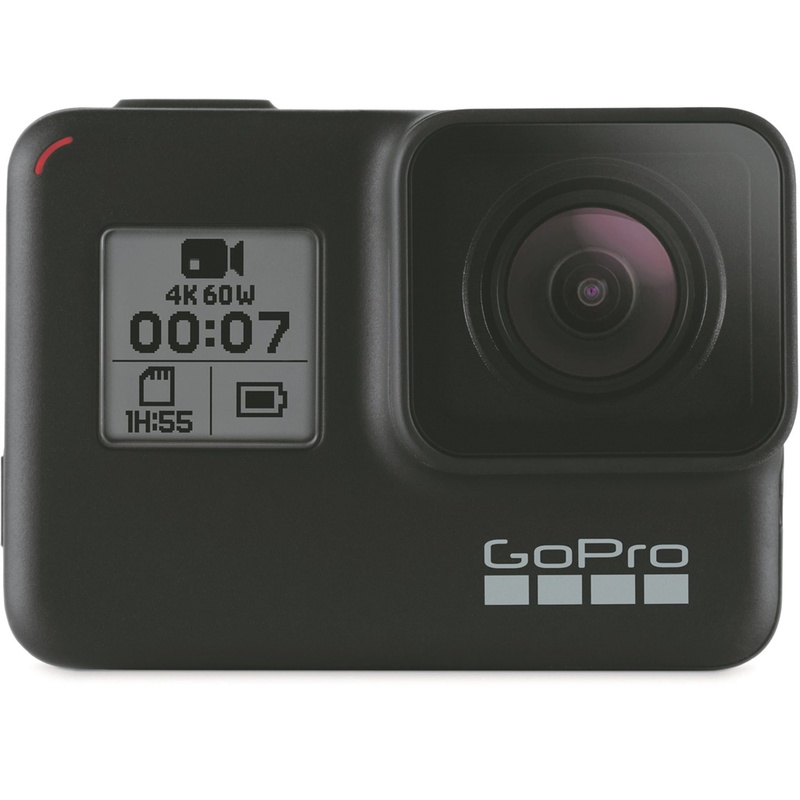 If you’re an adrenaline junkie who loves to capture your high-intensity adventures in full HD with no shakiness, the GoPro Hero 7 Black will be the perfect Robin to your Batman.